”Old soldiers never die” – the Lapua 6.5×55 SE. 6.5×55 Swedish, case is proof of that. 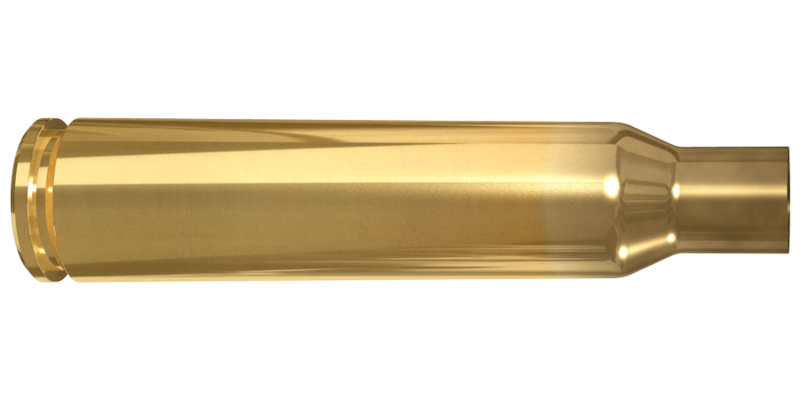 This caliber has long been popular all over Scandinavia, and now its characteristics and performance have also been noted by sport shooters and hunters in other parts of the world. 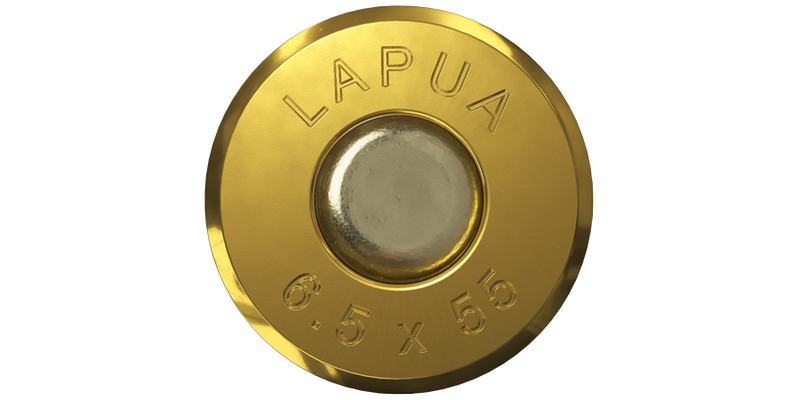 Lapua’s 6.5×55 SE brass is suited for mid-range hunting and target shooting.